The upcoming edition of The Amazing Spider-Man Sunday strip will be the last one for Joe Sinnott. The 92-year-old artist revealed his upcoming retirement on his Facebook page after releasing the final Sunday strip of the current creative team. Sinnott has been working on The Amazing Spider-Man Sunday strip‘s inks since 1992, after quitting comic books. Sinnott’s son Mark replied to the post and announced his father’s official retirement together with the thanks. Sinnott started his incredible career as an uncredited assistant for artist Tom Gill at Atlas Comics. After submitting to Editor-in-Chief Stan Lee, he began working on his own art for the publisher. He became well-known during his long stint on Marvel Comics’ Fantastic Four, from 1965 to 1981. 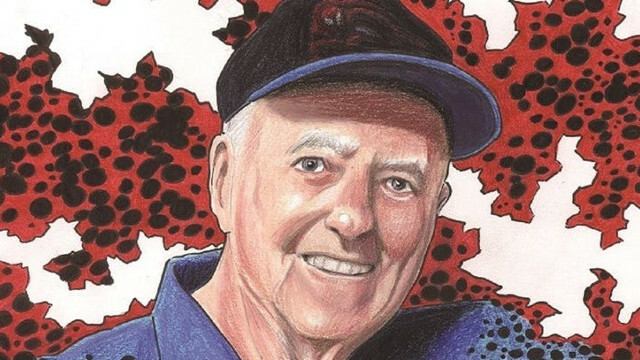 During his 69 years as a Marvel freelancer, he worked side by side with artists such as Jack Kirby, John Romita, George Perez John Buscema, Rich Buckler, and Bill Sienkiewicz. Sinnott entered the Will Eisner Hall of Fame in 2013.